Casa Pantha is a Yoga & Ayurveda studio, with weekly yoga classes, thematic yoga weekend, workshops and retreat. During summer, and all year when the weather is warm enough, yoga classes take place on the roof terrace. 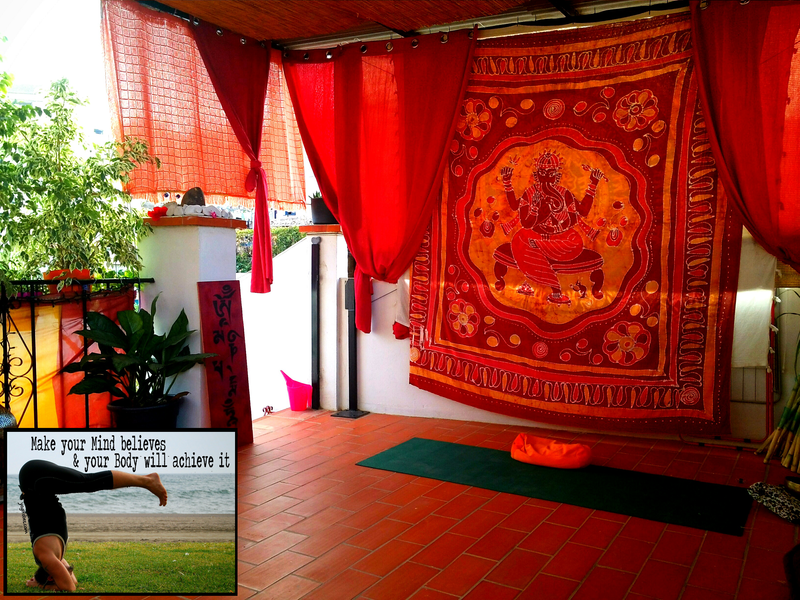 David, alias YogiFolies, provides anusara, power, vinyasa and restorative yoga, as well as therapy yoga session. Ayurveda workshops, mindfulness and meditation, pranayama (breathing techniques), and massages are also available, by appointment. To learn more about Yoga, unroll the menu above, or just contact me directly (yogifolies@gmail.com).